Mermaids, whether you believe that they really exist or not, have captivated people’s imaginations for centuries. An elegant and exotic siren will entertain your guests with tales from her underwater castle. We’ve traveled the seven seas to find the best aquatic entertainers in Rockland County, New York. Are you familiar with mermaid folklore? Scroll below to discover the fascinating mythology of sirens and sea princesses. 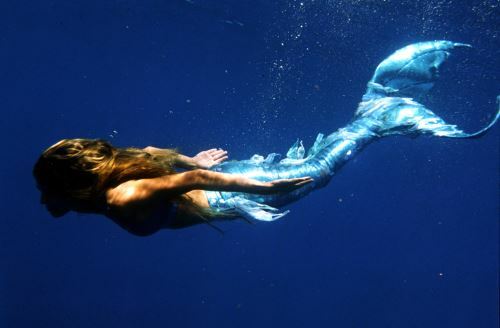 Now that you’ve learned the hauntingly beautiful history of mermaids, don’t you want to invite one as the guest of honor at your under-the-sea themed bash? You won’t have to steer into rocky waters to find mer-entertainers in your area. Use KidsParties.Party to find a mystical siren that will swim to your party in Rockland County, New York.